Come learn about ecological justice, environmental racism, climate change, and strategies to engage in radical community organizing to facilitate the transition to a clean, healthy, and just society. 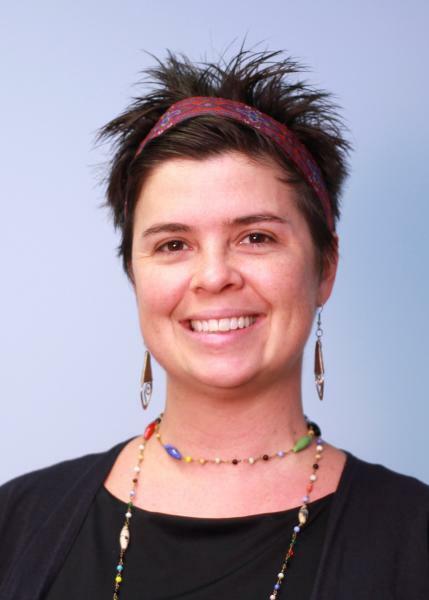 Meredith Powers, Ph.D. is one of the major voices emerging in the global profession of social work, calling us to embrace a professional identity that includes a response to the environmental crisis. She is co-editor on a series of workbooks for global social workers and educators: Social Work Promoting Community and Environmental Sustainability, published by the International Federation of Social Work (free download at http://ifsw.org/shop/). She founded and administers the growing, international, online networks Green/Environmental Social Work Collaborative Network and a Facebook group Ecologically Conscious Social Workers for social workers around the world who are committed to ecological justice. She’s also a (2003) graduate of UNC Chapel Hill School of Social Work and teaches just down the street at UNC Greensboro. Among other engagements, Powers was recently invited to speak at the United Nations on climate justice and sustainability as part of the annual Social Work Day event.